What methods were used to allow for adjustable shelves in antique casework? In most bookcases of the 18th and early 19th century, shelves were fixed to the sides and not adjustable. 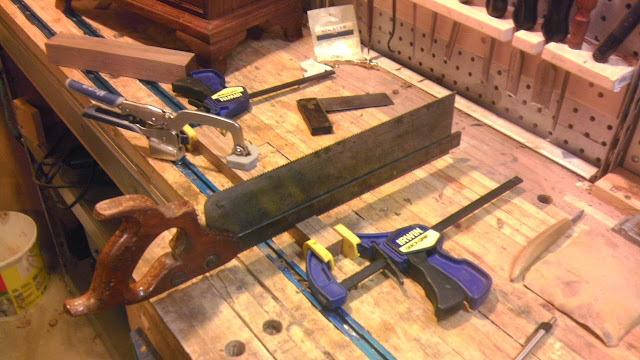 When adjustable shelves were needed, the most common method was to have repeating dadoes or horizontal cleats. 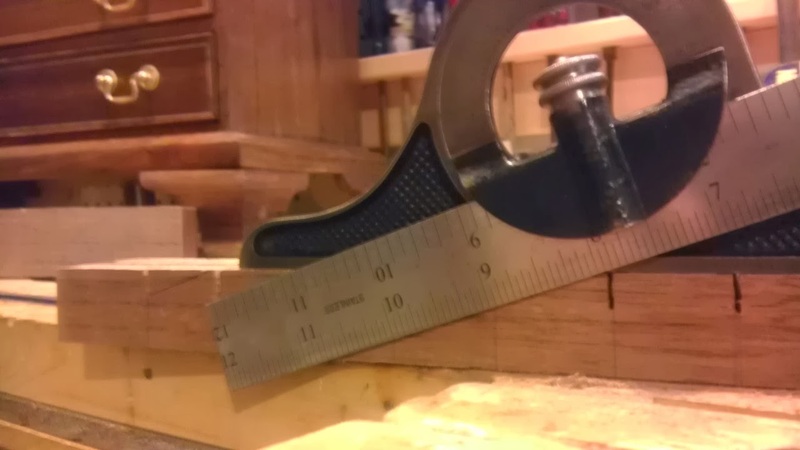 But, with this method, a face frame could not be used because it would hinder the removal of the shelf. I have not seen peg holes for this era furniture, but it would not surprise me if they were rarely used. An unusual option is to make a sawtooth shelving support system (aka birdsmouth shelf support). I do not know when these were first used for sure (leave me a comment if you know). 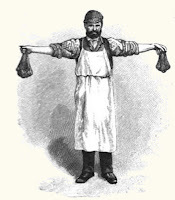 They are certainly seen on cabinets from the late 19th century. 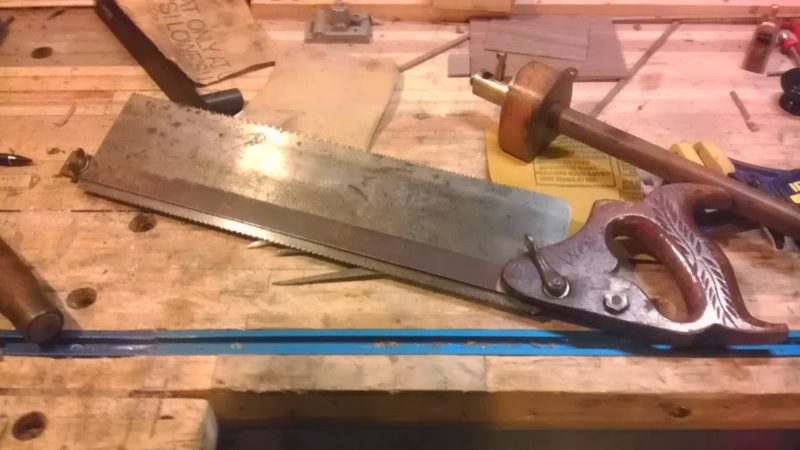 In fact, hand planes to create the sawtooth rack do exist from the late 1800's as seen in a couple of German tool catalogs. A gentleman by the name of Wolfgang Jordan describes another similar plane. Alvin Sellens, in his Dictionary of American Hand Tools refers to these planes as bookcase planes or shelf rail planes. Not having found any information on the topic, here are the steps that I came up with to make the sawtooth system by hand. The key is to work all four pieces together. First dimension the racks and mark them at a consistent interval. After the crosscuts, mark diagonally from the bottom of one cut to the top of the adjacent cut. 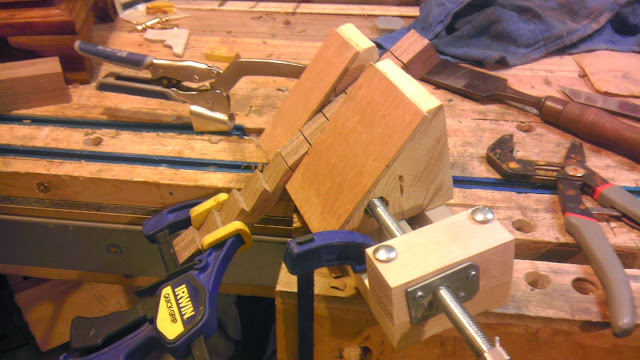 At this point, you can clamp all four pieces together and use a large chisel or slick to make the diagonal notches. Alternatively, a miter jack provides more accuracy as shown below. 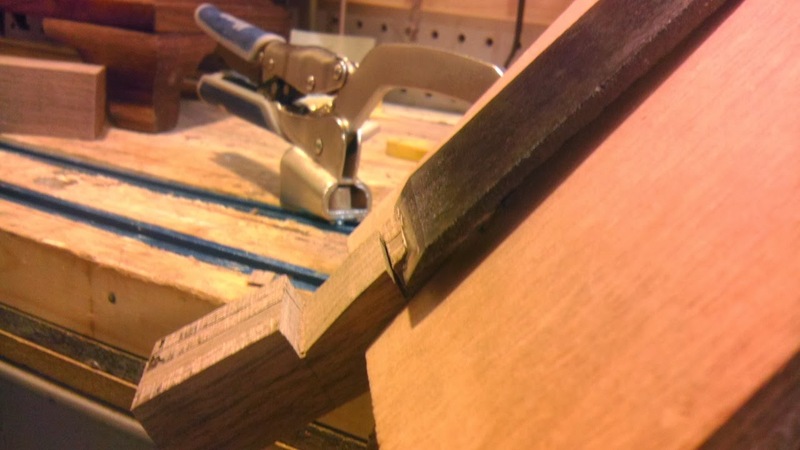 Once the support brackets are made, cut out the trapezoidal cleat to the exact width needed and you are done. R A Salman list a “Bookcase Shelf Plane” in his ‘Dictionary of Woodworking Tools’, describing it as first listed by Varvill of York, in the 1870s. However, I have one made by Moon of St Martin’s Lane from about that period. 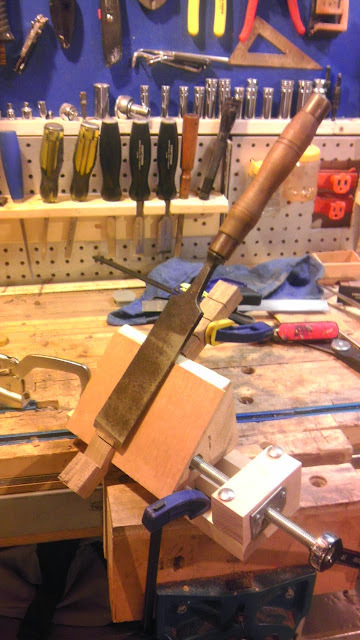 It resembles a Dado plane in construction with the blade cutting across the grain mounted at a skew; with the bed at a reverse angle so that it cuts a dovetail section across the board. A nicker blade severs the cross grain on the left side ahead of the descending blade and there are two adjustable fences. 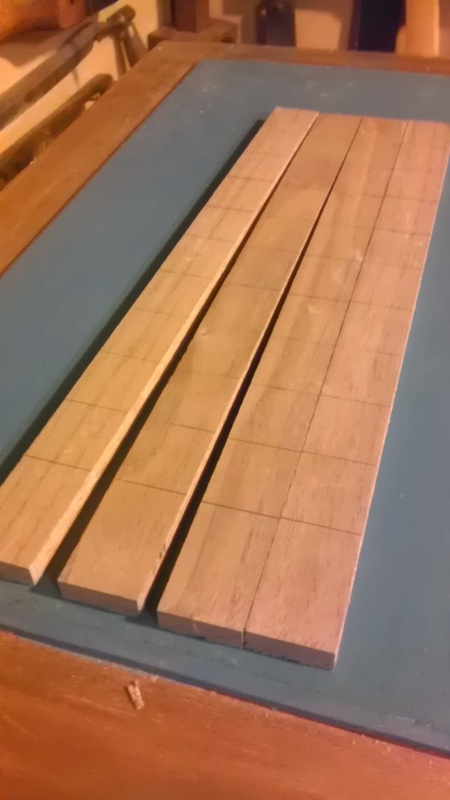 The first, mounted on the left hand side acts as a depth stop, riding on the face of the board to limit the depth of cut. The other is on the right side and travels in the previously cut groove so that the tool is held in line to guide the next cut. It’s a bit of a brute to use and I would query its use in a library as the hard corners of the serrated edges will be likely to damage the boards of books. I believe that it was used mostly in retail shop fitting where there was a need for adjustable shelves for the storage and display of stock. That's a very fine Secretaire and I must confess that I like the idea that you have of mounting the racks face-to face and I expect that the plane that I have described would easily cut those sections from a wide board that would then be re-sawn and the battens with the narrow teeth fixed sideways. Interesting. I have not had consistent results with spurs or nickers even when sharp. Most of the time, they work. But it seems like the times I really need it to make a clean cut, it tears out. 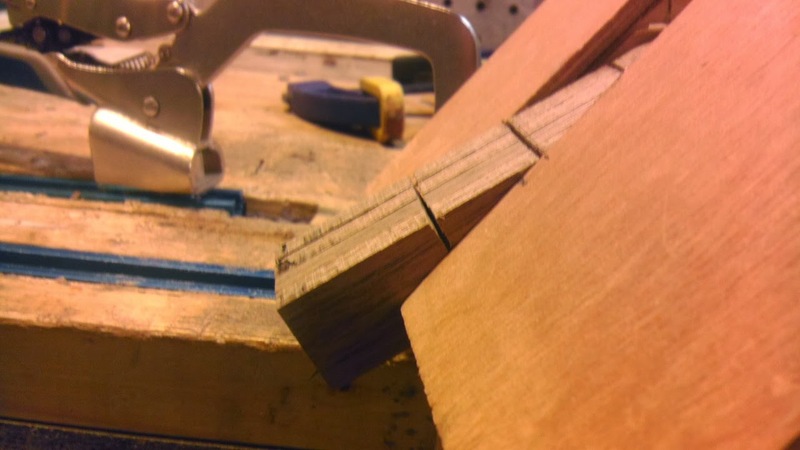 So, I usually revert to sawing out the cut or placing a sacrificial piece. 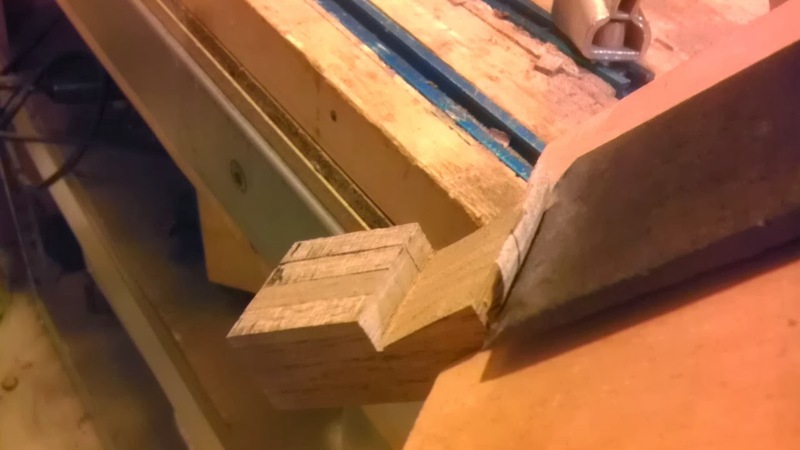 Anyway, as it turns out, since this post, I have subsequently made a dovetail plane, I believe as you describe. 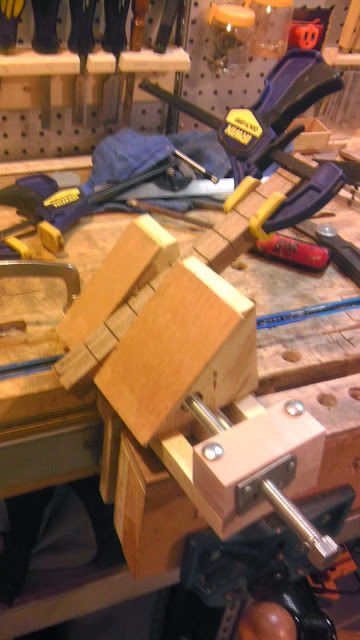 I used it for a project to make the male portion of a sliding dovetail, but forgot about my own post. 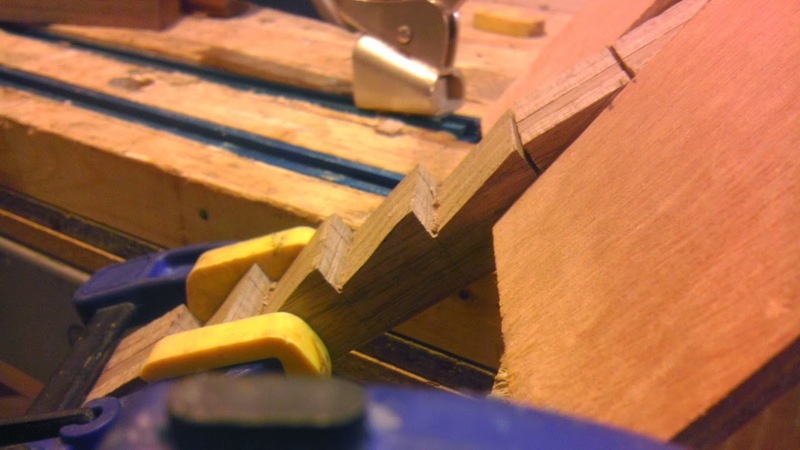 I guess I should try it the next time I make sawtooth shelving. 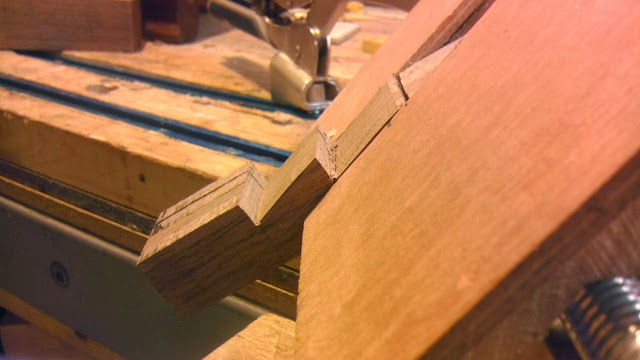 Agree that it probably is easier to make the "sawteeth" first, then rip cut them into the four pieces.